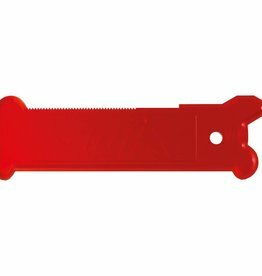 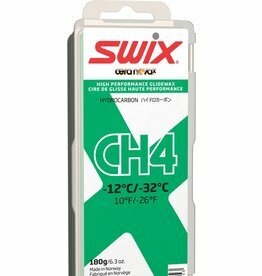 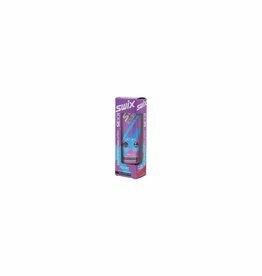 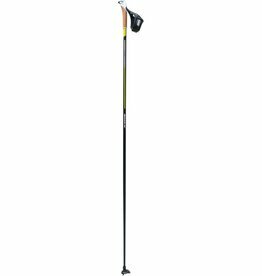 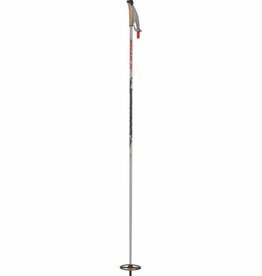 SWIX Cire Swix CH 180g. 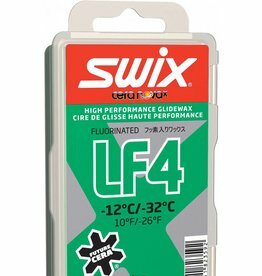 SWIX Cire Swix LF 60g. 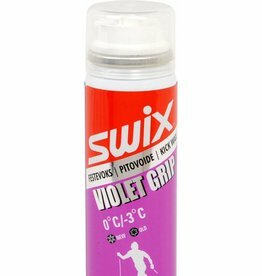 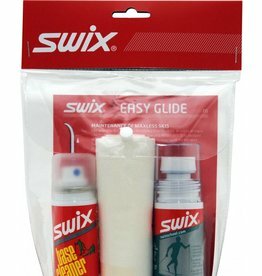 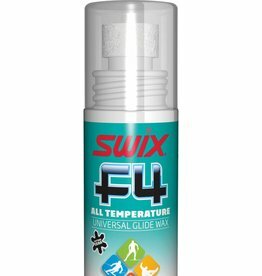 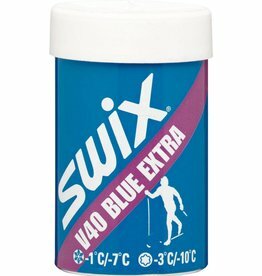 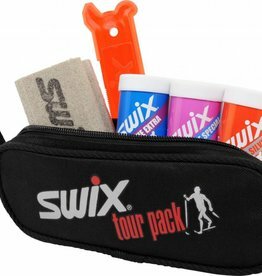 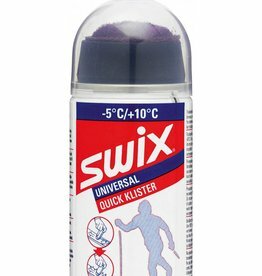 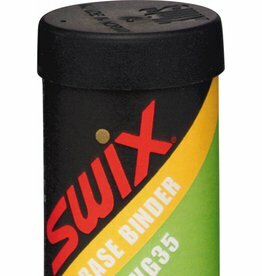 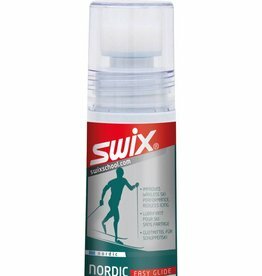 SWIX Cire Swix CH 60g.